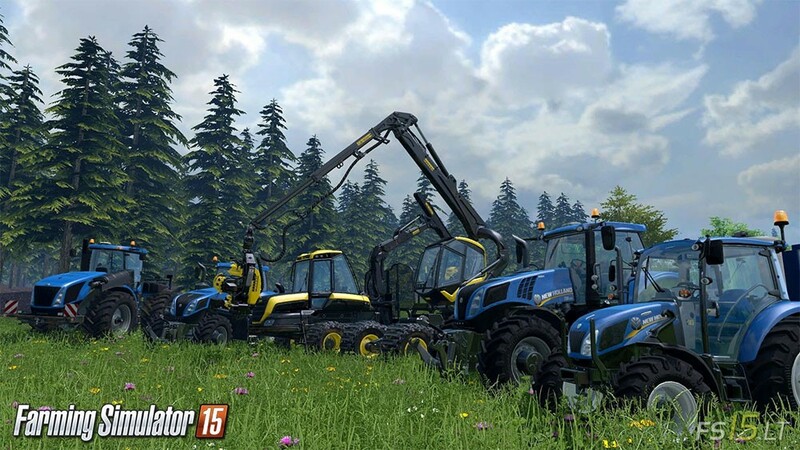 All news, official information, screenshots, video trailers and other information about FS15. 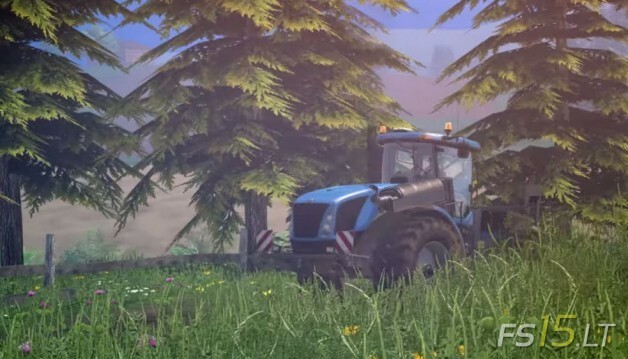 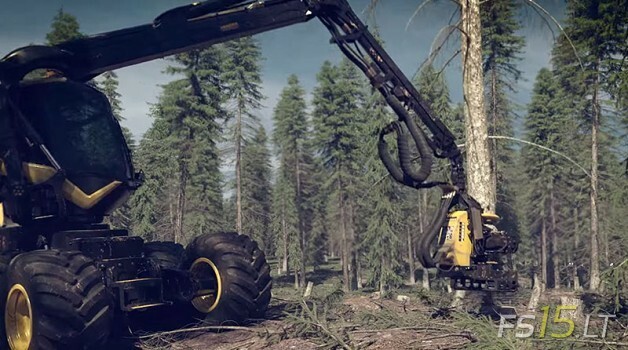 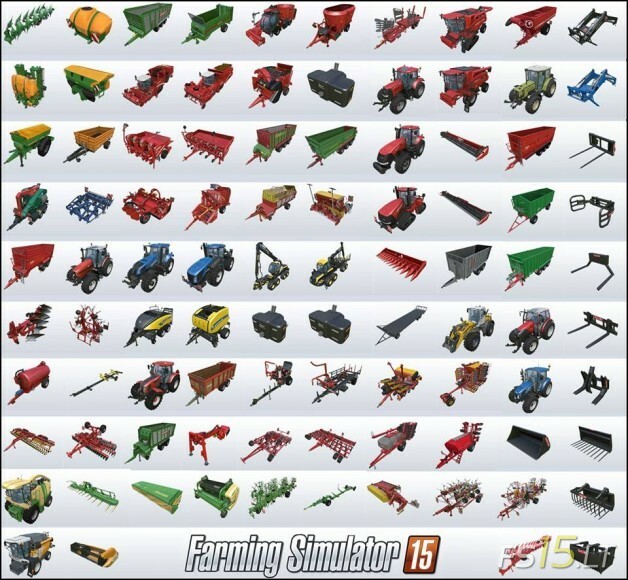 In this image you can see all Farming Simulator 15 machinery and tools. 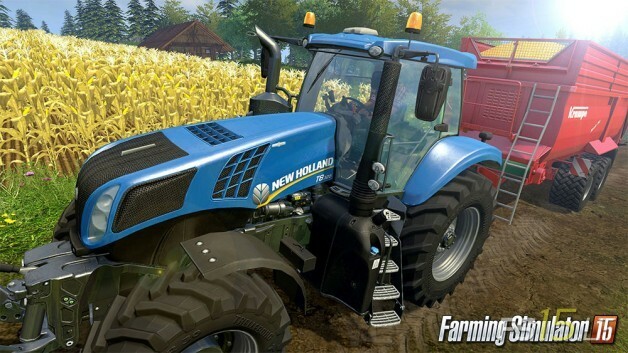 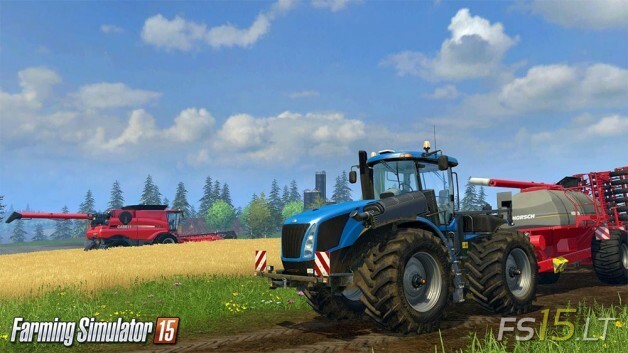 A new graphics and physics engine, new visual effects, a new interface, new gameplay mechanics and, of course, a new and vast game environment; Farming Simulator 15 combines all the right ingredients to offer the richest and most detailed farming experience ever on PC in October of this year, and early 2015 on home console (cross-generation)!